Looking for Something New? Well, Get Ready for the Loft Plus! Chrissy Metz teased, Gwynnie Bee did a capsule collection, NOW, the Loft has dropped its first look at their plus size collection and dropped a sign up page! Did you hear that the Loft is going into Plus Sizes? Well, a few of you have been inboxing and tagging me about this news, but trust, we knew about this awesome launch “Loft Plus“; which seems to be one of the most anticipated collections for the spring! 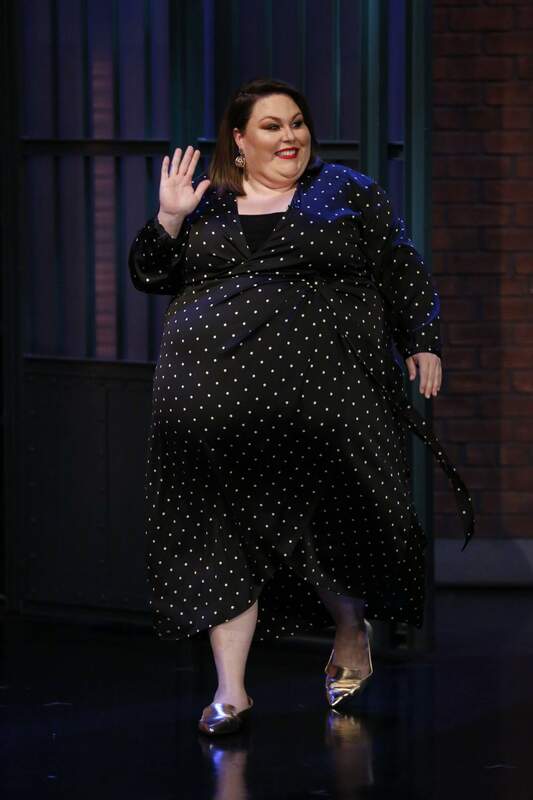 Back when Chrissy Metz showed up on Late Night with Seth Meyers, teasing about the Loft going into plus sizes and Gwynnie Bee doing an exclusive partnership, we knew it was going to be good! 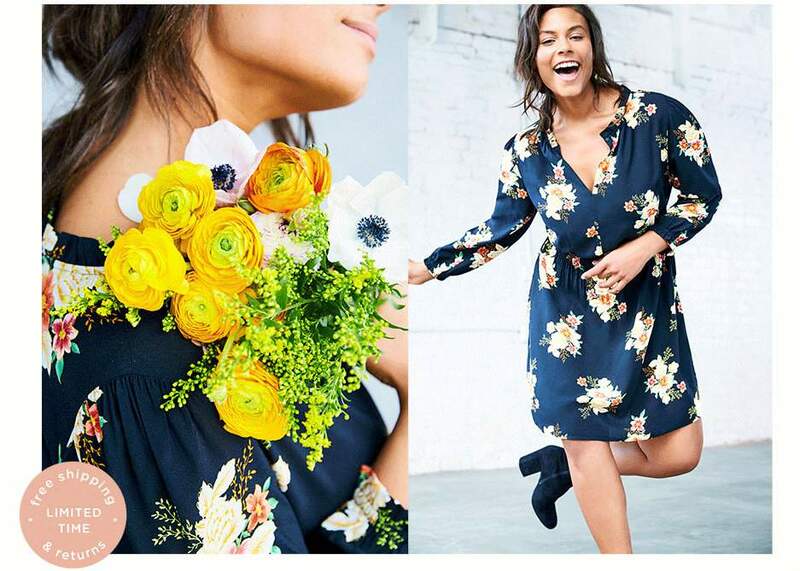 Well, today, Loft just dropped their Loft Plus landing page, with a few teasers of their collection, along with a sign-up page, to be notified of the full plus size collection launch! On their landing page, the Loft gives us a sneak peek of four different looks from the line and the imagery is gorgeous! With sizes up through a 26, the teaser gives us bold yellow trousers, flirty prints and fancy florals. If you are looking for something sophisticated and feminine, then this collection is one you will want to watch! This is definitely exciting, curious, and fun! I cannot wait to see what else comes from this collection and how they roll it out. You can sign up for the launch list at Loft.com! Are they going to be in store? Online Only? Will they give us the same options as our straight size counterparts? Will we see more wear to work options? I have a ton of questions, but this step definitely has our curiosity piqued!